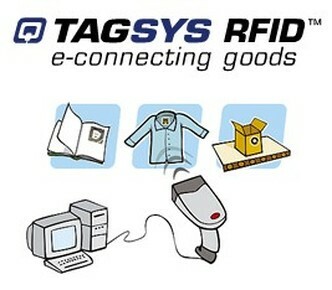 Tagsys RFID is a leading provider of item-level inventory management systems based on RFID technologies. TAGSYS transforms the way people connect, communicate and interact with goods throughout the supply chain. Its item-level inventory management systems streamline the supply chain, so companies can control their pricing strategies, increase sales and improve customer satisfaction.